Your eyes do not deceive you! 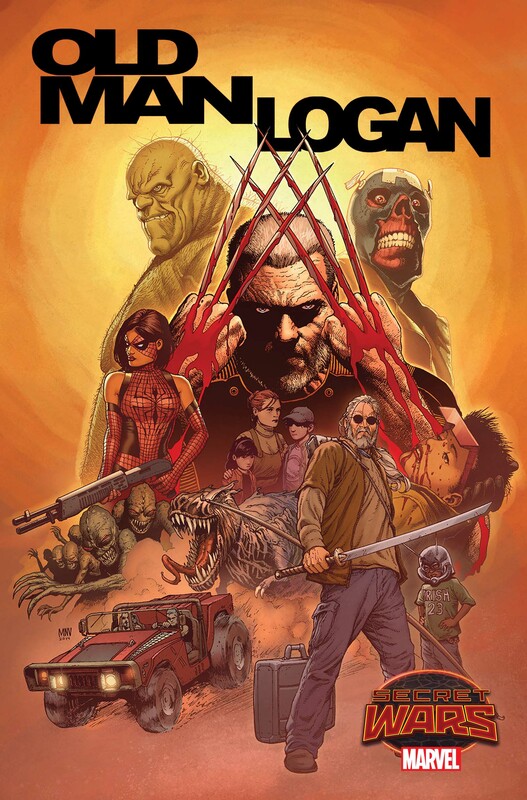 Secret Wars has made the impossible possible and the battle-weary hero returns to the fight once more in OLD MAN LOGAN #1! From New York Times Bestselling writer Brian Michael Bendis (All-New X-Men, Miles Morales: Ultimate Spider-Man) and rising star artist Andrea Sorrentino (All-New X-Men Annual, Uncanny X-Men Annual) comes a brand-new series returning fans to the world of one of the most revered and iconic X-Men stories of all time! Now, amidst the fury and chaos of Battleworld, a reluctant warrior pops his claws again and returns to combat. And the war for Battleworld begins in his own backyard. As the events of SECRET WARS unfold, will he find his life’s mission to rid the world of evil more attainable – or more impossible than ever before? The drums of war beat in the Wasteland. And a hero is reforged in the fiery crucible of Battleworld. 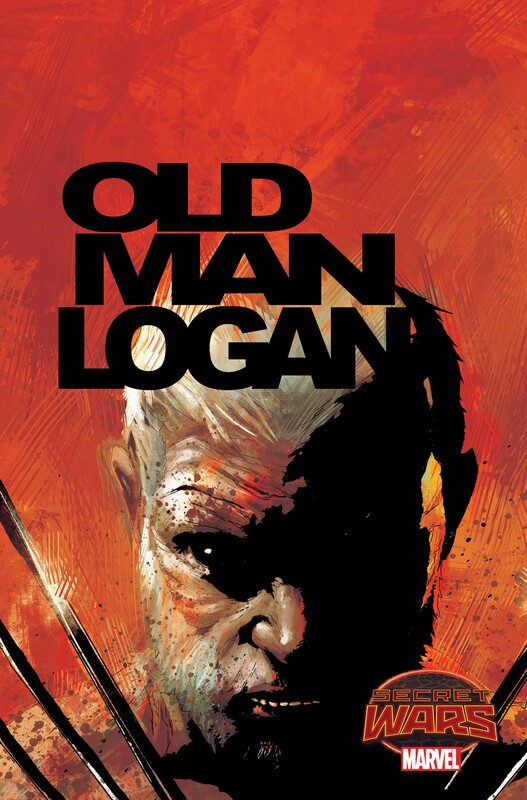 The journey begins with a resounding SNIKT this May as the X-Man formerly known as Wolverine crashes in to Secret Wars for OLD MAN LOGAN #1!